In 2005, when Hurricane Rita hit the Gulf Coast, I wasn’t maintaining a blog. But the day we drove out of Houston is etched in my memory. There was widespread panic in the city since Rita was predicted to make landfall only three weeks after Hurricane Katrina had devastated New Orleans and killed more than 1,500 people. For once, René and I succumbed to worry. We postponed Minal’s first birthday party, and loaded up our car to head west. Today, as people debate over Houston Mayor Turner’s decision not to evacuate for Hurricane Harvey, we remember how the 2005 evacuation of more than 3 million people proved to be disastrous. More than 100 people died on the freeway during that 24-hour spell. Our family survived the ordeal, but we remember how the two-and-a-half hour drive stretched into more than 20 hours. This week, as I talk and text with Houston friends whose homes were flooded or who just barely escaped rising water, I remember that 20-hour drive. 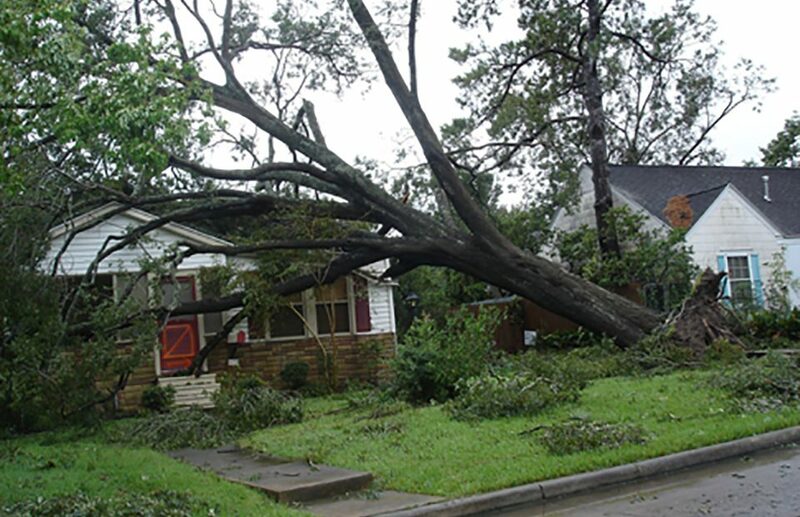 I also remember September 2008 as well as Hurricane Ike’s devastating effect in 2008. Robbers tried to break into our house just as the electricity faded and remained gone for 12 days. This week, watching from afar, I know that Houston’s recovery will be even slower. In the meantime, I’m also reminded of the imbalance of news reporting. This summer, monsoon rains have caused large-scale destruction in Bangladesh, India, Nepal, and Pakistan. More than 1,400 people have died, and today, the storms sweeping through Karachi have already taken more than 15 lives.